Hyundai's new multi-collision airbag system is designed to offers additional protection in secondary impacts, and deploy airbags effectively upon a secondary impact. The system will be introduced in future Hyundai and Kia vehicles. 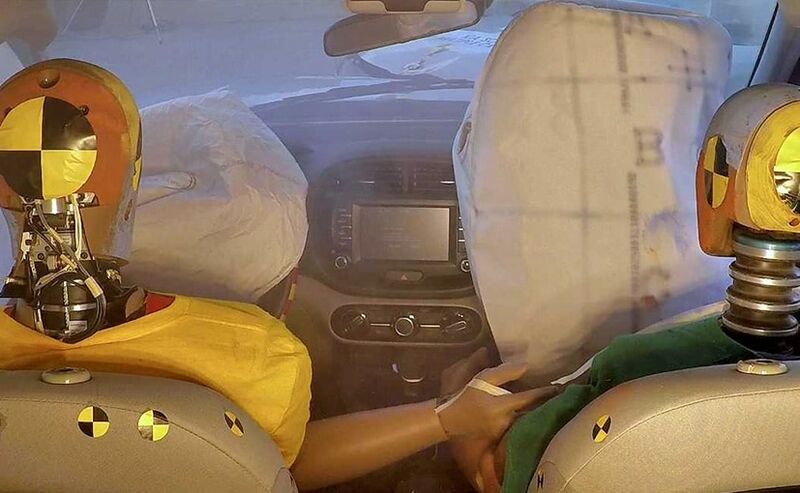 Hyundai Motor Group has recently announced the introduction of the world's first 'Multi-Collison Airbag' system. Developed to improve the airbags performance in multi-collision accidents, the system allows the airbags to deploy effectively upon a secondary impact by calibrating the status of the vehicle and the occupants. Hyundai claims that the airbags systems that are currently available, do not offer secondary protection in the event where the primary impact, which might be enough to deploy the airbags, is followed by collisions with secondary objects, such as trees, electrical posts or other vehicles. And such cases are claimed to occur in three out of every ten accidents. 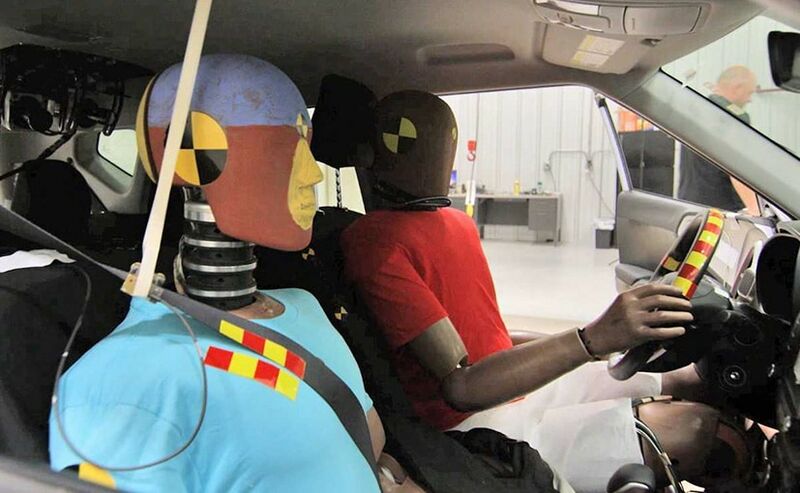 The system detects the occupant position in the cabin following an initial collision and is designed to deploy even faster when initial safety systems may not be effective. Hyundai has recalibrated the collision intensity required for deployment in such a manner that the system deploys airbags more promptly during the secondary impact. The company says that it has analysed multi-collision scenarios in multilateral ways to improve airbag performance and precision in secondary collisions. 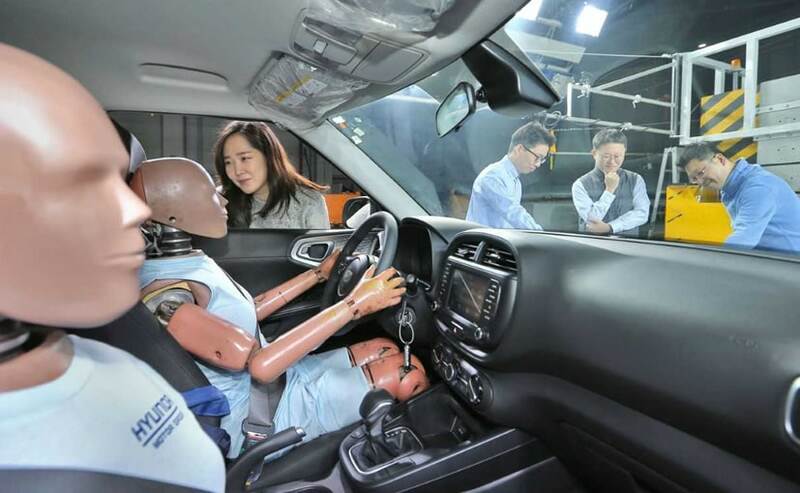 Talking about this new technology, Taesoo Chi, Head of Chassis Technology Centre, Hyundai Motor Group, said, "By improving airbag performance in multi-collision scenarios, we expect to significantly improve the safety of our drivers and passengers. We will continue our research on more diverse crash situations as part of our commitment to producing even safer vehicles that protect occupants and prevent injuries." Hyundai Motor Group will implement the system in new Hyundai and Kia vehicles in the future. Hyundai has also shared show statistics by the United States' National Automotive Sampling System Crashworthiness Data System (NASS-CDS) that claims about 30 per cent of 56,000 vehicle accidents from 2000 to 2012 in the North American region involved multi-collisions. In fact, the leading type of multi-collision accidents involved cars crossing over the centre line, followed by collisions caused by a sudden stop at highway tollgates.